The 100 Mile Club is an exclusive club featuring runners who’ve accomplished the Hermes Cleveland 10 Miler ten times. 2014 was the inaugural year as it was the tenth running of the event. 2018 added 7 more members to this prestigious club! It can be difficult to keep up with all the data especially with name changes, social media registration, etc. 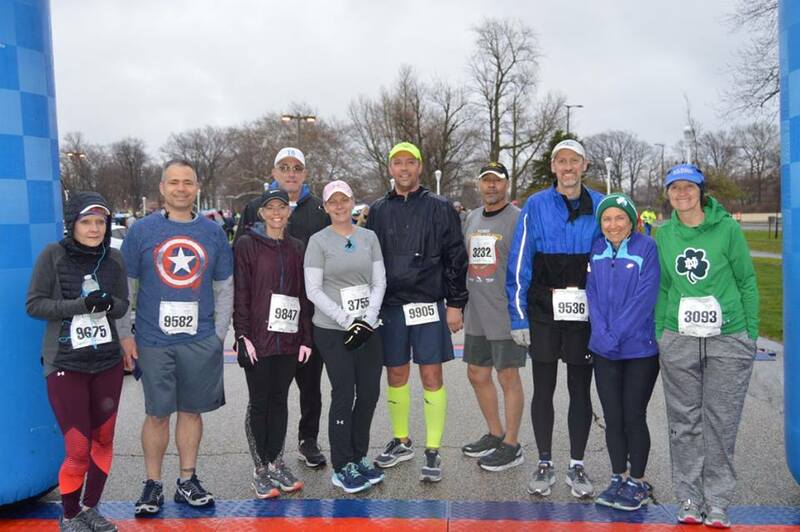 If you are planning to run in your tenth 10 Miler in 2019, please let us know by e-mailing Hermes Cleveland 10 Miler. We look forward to having you in the club! 55 individuals have completed this race at least ten times and are members of the 100 Mile Club. Congratulations! !